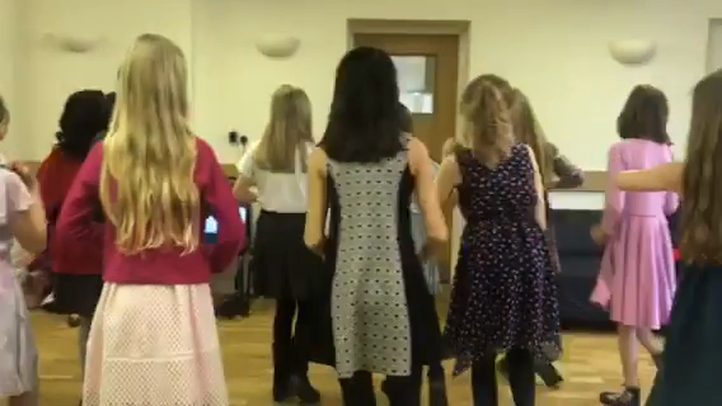 Mrs Scott's Dance club presented another wonderful show at the Colerne Cafe on Wednesday 20th March. The girls showed off all their hard work by dancing beautifully to a very appreciative crowd. Well done to you all.